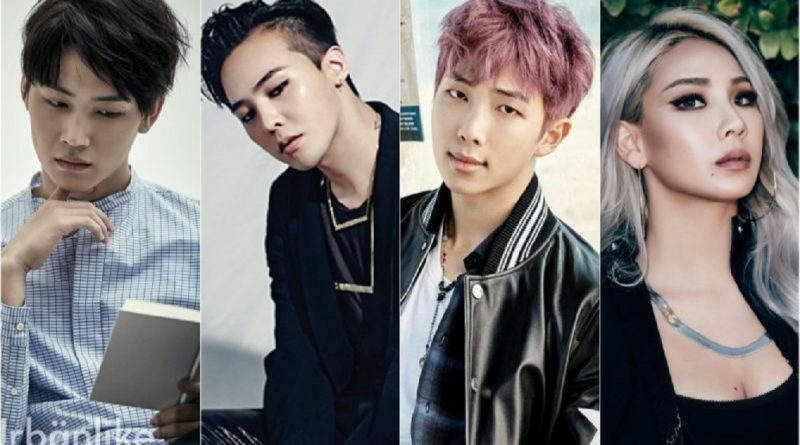 Some K-pop groups have one person designated as their leader. Because the task of the leader is not easy, those who become leaders are usually the oldest among the members. And if he is not the oldest, he usually has certain blood types, for example, A. Because those with blood type A usually have skills in leading. These are the ones who aren’t the oldest of the group yet still become a leader. It seems good to make them leaders even though they are not the oldest. JB was born in 1994, and Mark was born in 1993. Both have the same blood type, A. But the leader is JB. There are two reasons why JB is the leader. 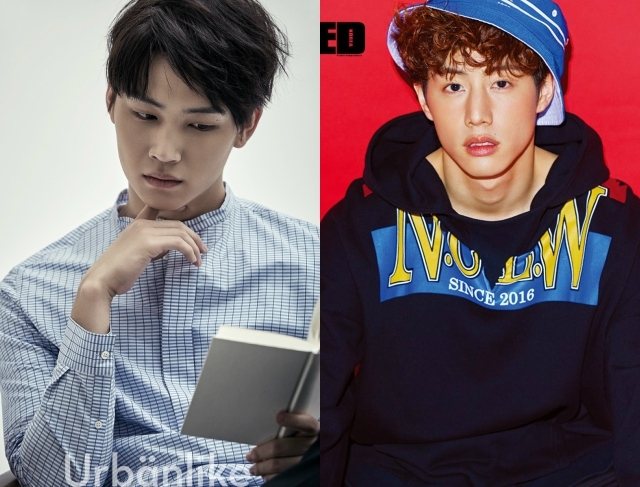 Firstly, because JB first debuted with JR in the project group ‘JJ Project’, so he can be said to have a lot of experience on stage. And secondly, because JB is Korean. Of course, this is just a guess without having means to be racist. But the leader is a person who needs to talk a lot in various events. So it’s hard to make Mark as the leader. G-Dragon was born in 1988, and TOP was born in 1987. G-Dragon is A, and TOP is B. But aside from the blood type, it seems that G-Dragon is right to be the leader. Maybe not an opinion, but a question. 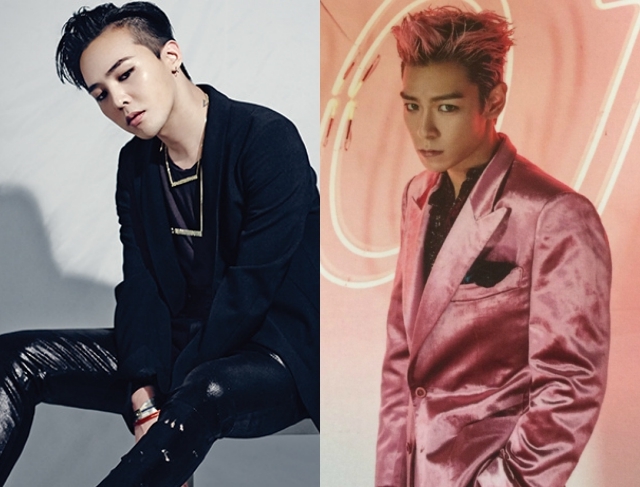 What would happen if Big Bang was led by someone like TOP? 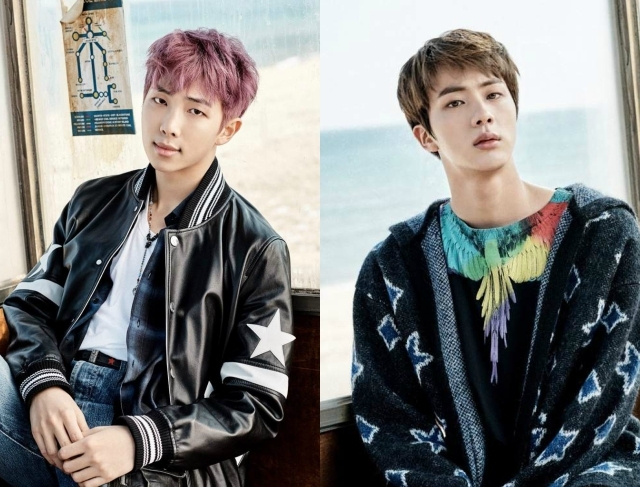 Rap Mon was born in 1994, and Jin was in 1992. Rap Mon’s blood type is A, and Jin is O. Although Rap Mon is two years younger, it looks like his posture and looks are more suited to being a leader. Among others, CL and BOM are the ones with the biggest age difference. Seven years! CL was born in 1991, and Bom was born in 1984. Among them was Dara who was born in 1984. CL’s blood type is A, and Bom is AB. Maybe the reason is clear enough. But like Big Bang, what would happen if Bom is the leader of 2NE1? ← Why Ryu Jun Yeol and Hyeri Admitted Their Relationship Now?